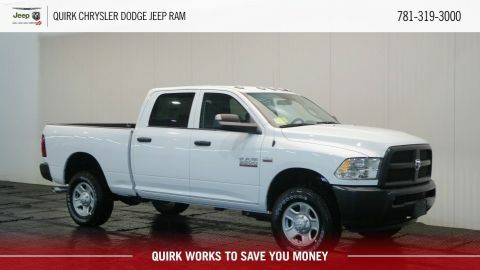 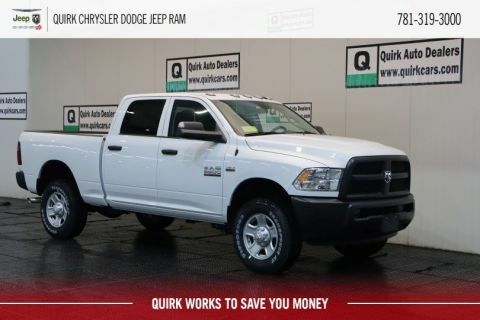 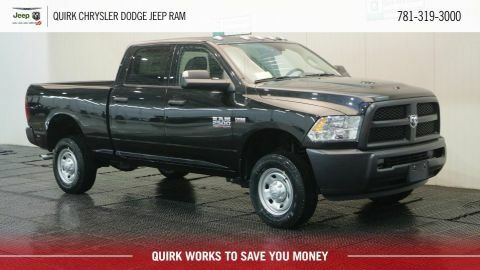 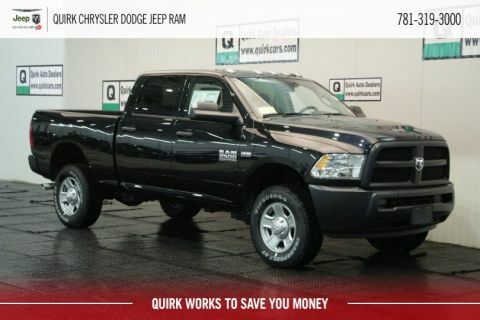 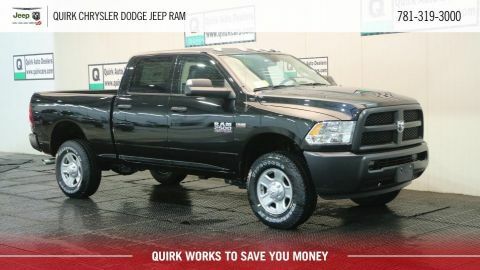 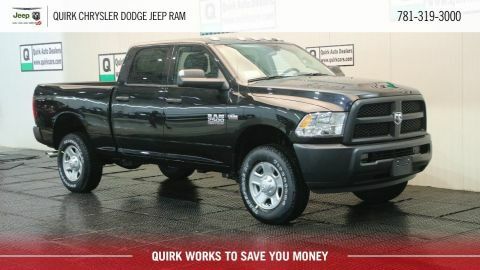 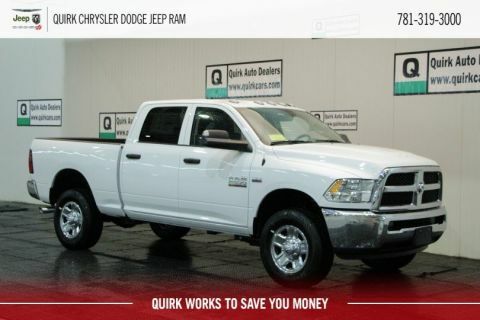 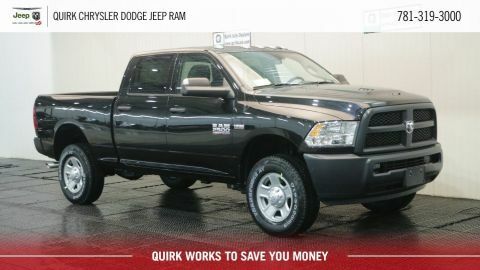 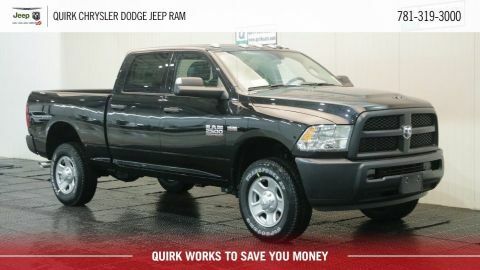 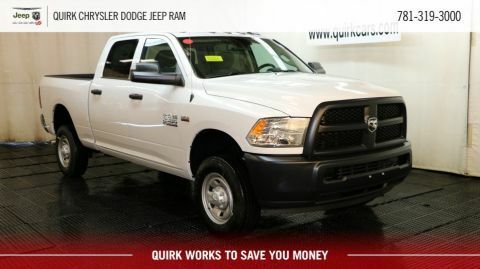 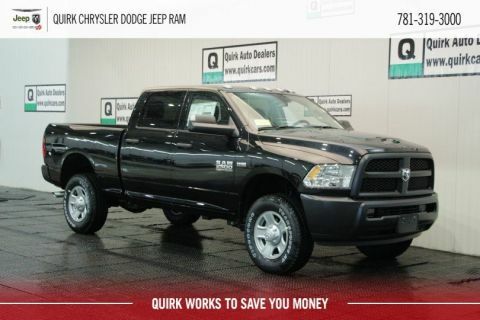 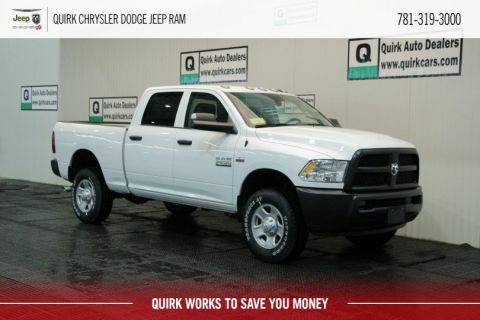 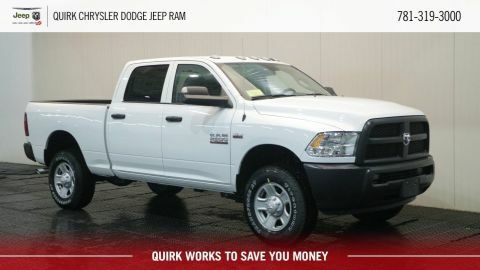 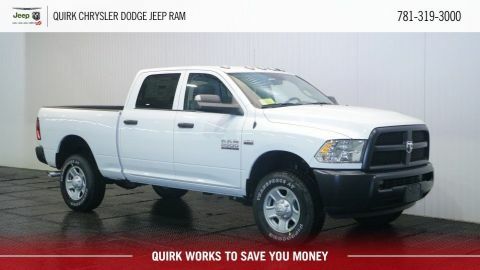 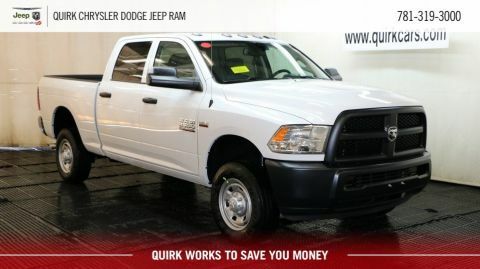 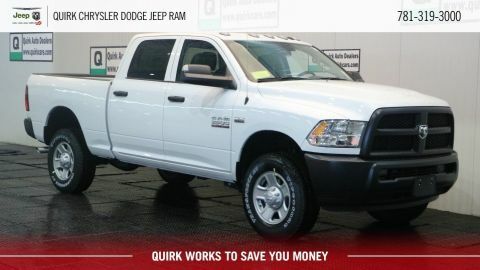 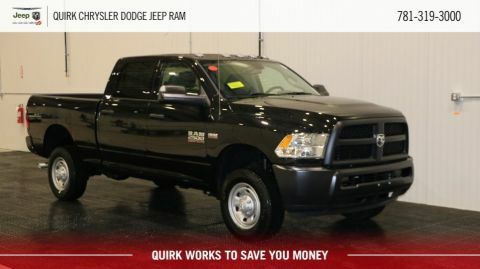 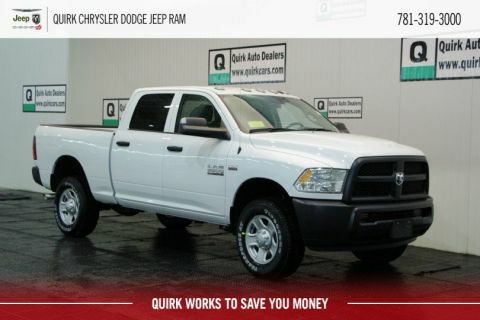 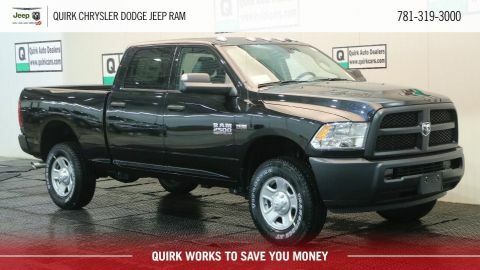 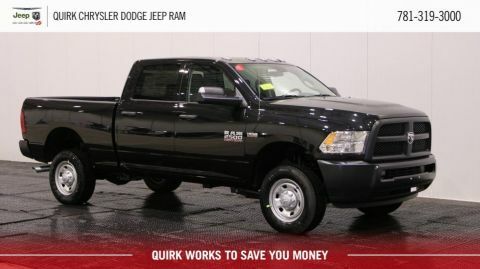 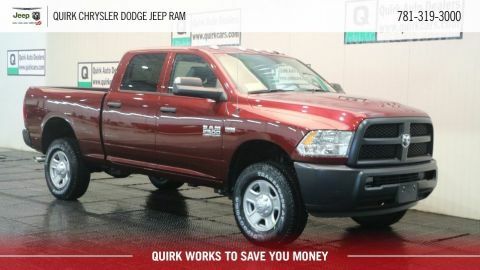 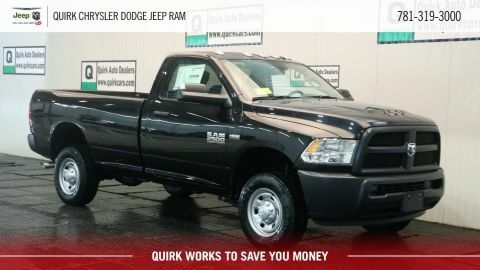 You’ll tow away a lot more than a good deal with a new Ram 2500 from Quirk Chrysler Dodge Jeep Ram. 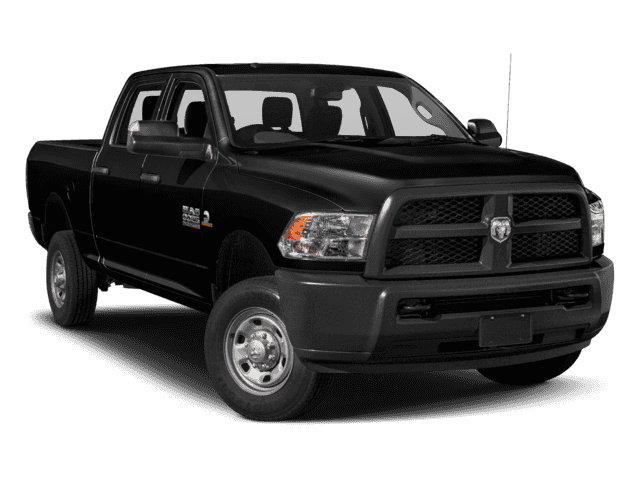 We are the South Shore’s largest Ram dealer and the Ram 2500 is a standout in our new Ram lineup. 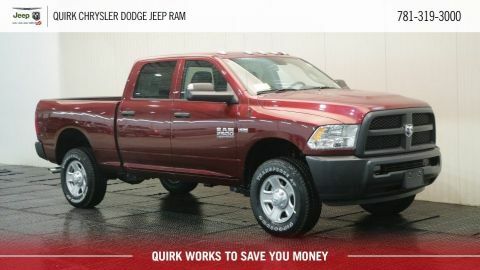 We carry a large inventory so you can guarantee we have the color and trim you’re looking for.